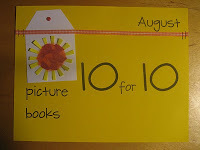 This entry was posted in Best of the year, Book Lists, Picture Book Love and tagged #pb10for10, A.G. Ford, Archbishop Desmond Tutu, Beth Peck, Charolette Moundlic, David McPhail, Douglas Carlton Abrams, favourite illustrators, fiction, great read alouds, Lana Button, Levi Pinfold, Olivier Tallec, Pat Brisson, Peter Catalanotto, picture books, Rebecca C. Jones, Suzanne Bloom, Tania Howells by carriegelson. Bookmark the permalink. So pleased that you were able to discover some new titles! Thanks for visiting! This is a truly wonderful list, and I love that you have hit on so many big topics for elementary students. 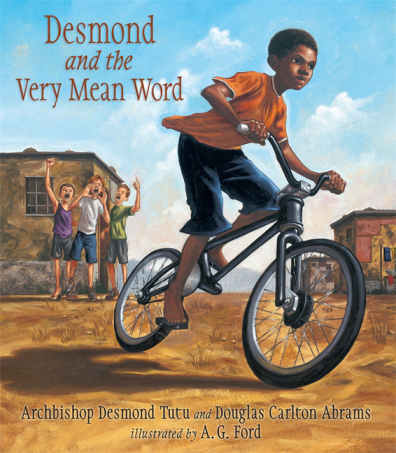 Have added several new books to my list, as I am always looking for ways to help my third graders negotiate friendships and relationships in particular. Thanks! It is so true – friendship dynamics are huge at this age. There is so much learning. I love picture books for this reason. They will come back to the learning over and over again. I’ve heard from you about some of these, Carrie, think Black Dog is especially good for older students, too. How have I missed Bird Child? It is one I will find! Thank you! Yes, Black Dog works for many age groups. 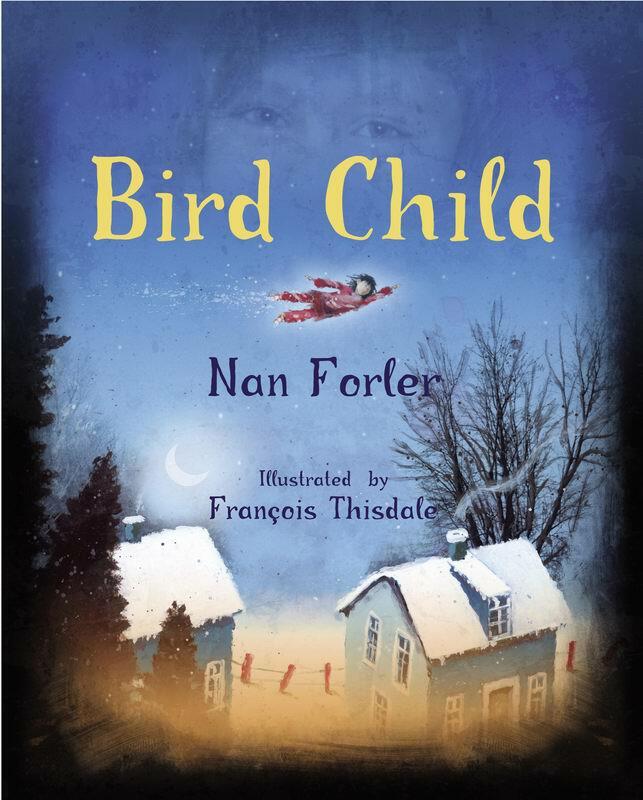 Bird Child is a really special book – I have read it to many groups and the results are always the same – so much discussion and impact. I love your questions and this list! Every title was new to me, and I can’t wait to check them all out! Hooray! I am so pleased that you have discovered some books that are new to you! Happy Reading. Great list! Love the way you organized it around requests!! Thanks. It just kind of made sense when I was thinking about multiple themes. Thanks for visiting! OMG! I have only read 3 of these. Must correct this problem right away. thank you for such a great list. Really? I am so happy that you have found new titles that may become new favourites. Please let me know if you enjoy any in particular. As I said in the post, some of these I have shared multiple times and some are fast becoming stand by books. I really like how you answered questions! Great format! The books you have listed looked delightful! I only have “Matthew and Tilly” right now. Thank you! Wonderful format for your list, and seriously, how do you keep sharing SO MANY BOOKS I’ve never heard of AND NEED TO READ RIGHT NOW?? I honestly don’t know anybody with as extensive a knowledge of picture books as you have, Carrie. Wow! Excited to discover some new-to-me authors on this list. This comment makes me so happy – thank you seriously for such a lovely compliment. Some of these are older titles and I have been doing this teaching thing for a while . . . I am so pleased you found some books that look interesting to you! Happy reading! Most of these title are new to me, but you always point me in the right direction. Matthew and Tilly was/is one of the stories included in our 2nd grade anthology. 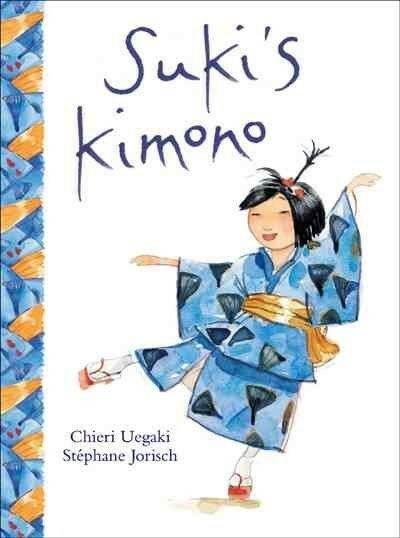 (Wow, just realized how old our adopted series is- I’ve been teaching THIRD grade since 2001!) Fun to see it included here on your list. 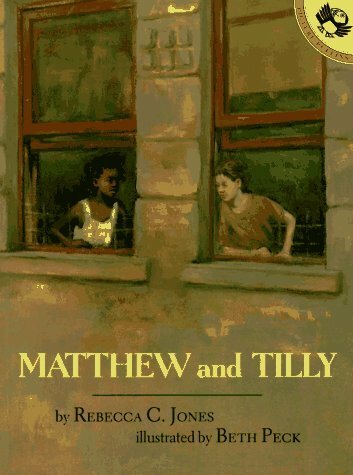 Matthew and Tilly is one of those older titles that remains magical. I do hope that other books on the list are helpful with your 3rd Grade students. I have been teaching a 2/3 or 3/4 or 2/3/4 since 1999! And before this, I taught a special education class. I couldn’t wait to see your list today! Melissa Parkington’s Beautiful, Beautiful Hair resonated with me since my daughter is always getting complimented on her curls by strangers. I worry about this so I’m delighted there’s a book for that. 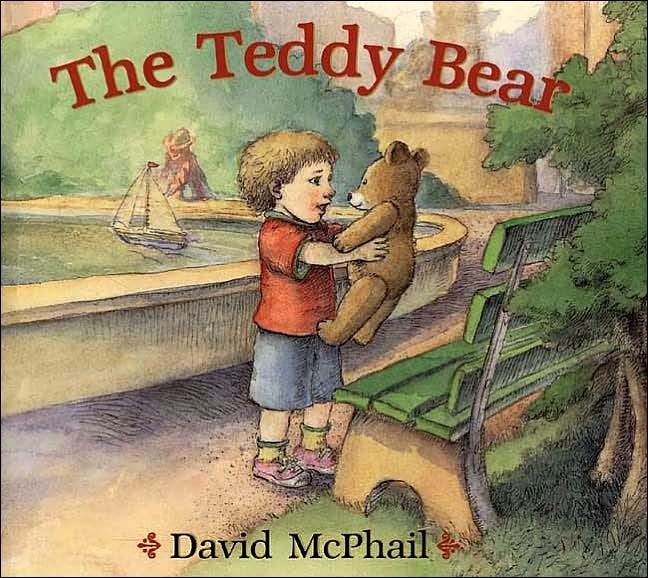 I so hope you can find a copy of Melissa Parkington – as soon as I found this book at the library, I ordered my own copy and I have shared it multiple times since. 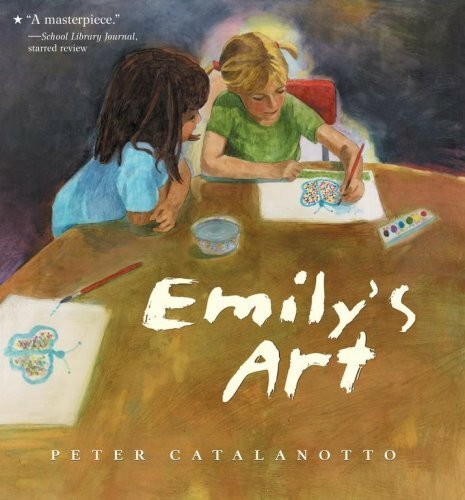 So a rich title for all kinds of discussion and it sounds perfect to share with your daughter. Great list — as always! 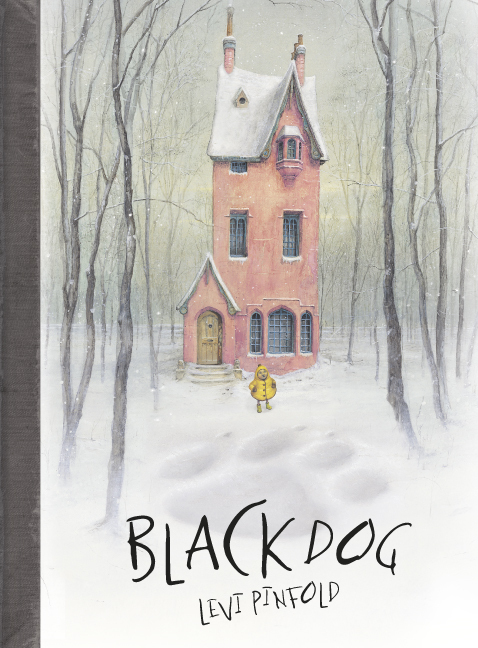 The Black Dog is one of my very, very favorites. Thank you! I love this title a lot too! I can’t wait to share this list with my staff – so many perfect choices for so many great themes that we all use! 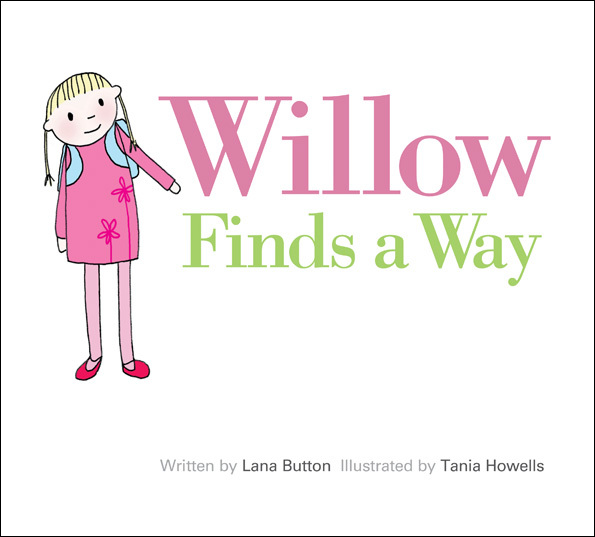 I am familiar with almost all of these titles – particularly fond of Willow and Bird Child. I don’t know the Beautiful Hair book so I’m excited to find that one! 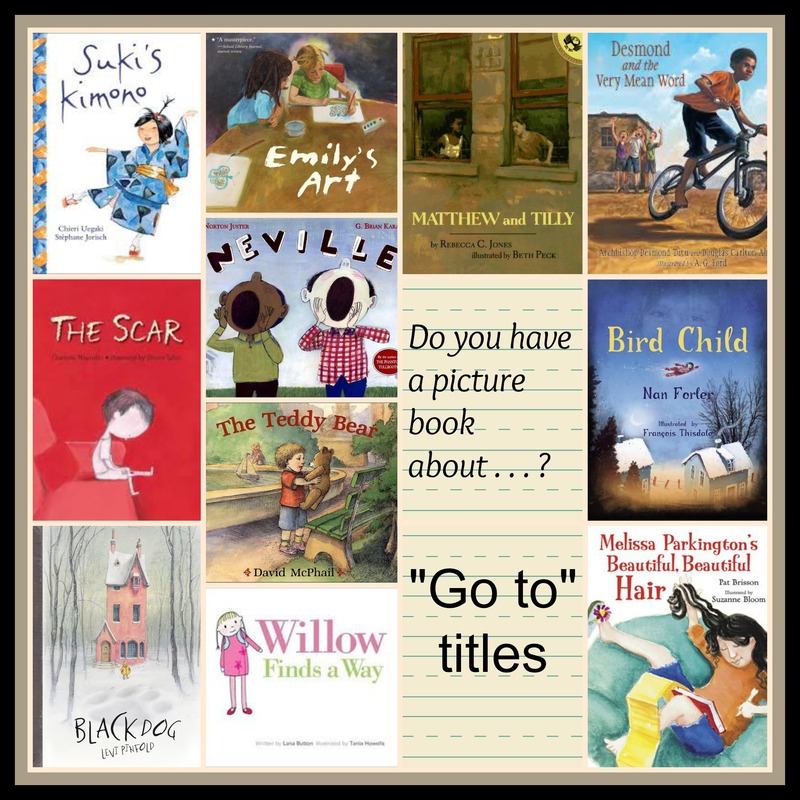 It’s hard to narrow down just one book for each of these themes but you managed to do it brilliantly! THANK YOU! I don’t know how you do it, but you always share books I do not know. I requested most all of these from my library. There were only a couple of familiar titles. I enjoy stopping by your blog. 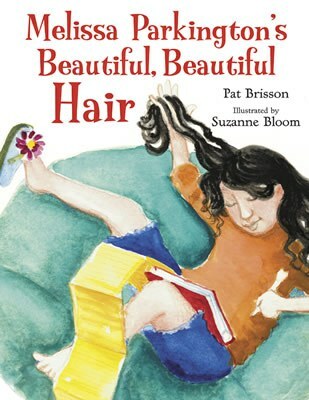 As I was requesting Melissa Parkington’s Beautiful, Beautiful Hair, I took a look at Pat Brisson, but he has so many books. Hmmmm. I guess I have a little research to do. Thanks for joining the conversation. How many years have you participated, Carrie? This is my third year Cathy. My favourite day in August! I’m so glad that you were able to find lots of these books you were interested in at the library. I hope you find them as wonderful as I have. What a great theme! I love having go-to titles. Now I want to think about what they are and make my own list! I am so excited you found some inspiration! Lots of new books here for me to discover. I wanted to recommend a book I discovered last year about moving, but for the life of me I can’t find the title or author. So I’ll describe it – it’s about a girl moving from the country (in Canada, I think) to the city. It talked about all the things they loved about the place they were leaving. Near the end of the book was a skyscraper to depict their new home in the city. 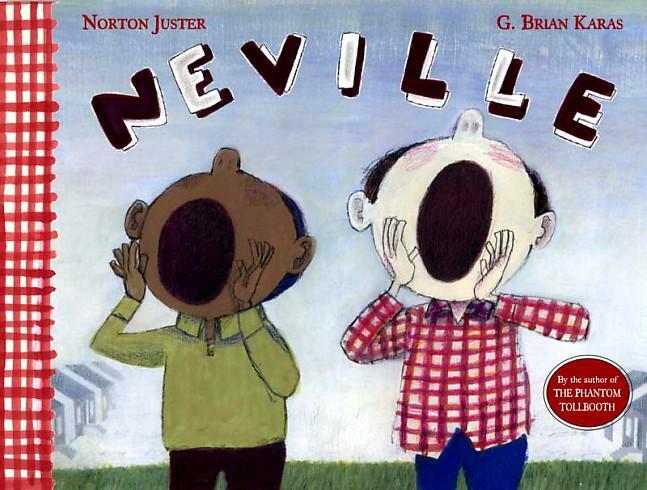 It was filled with wonderful descriptive language that I used in our personal narrative unit. I’m hoping you know the title. I may have even discovered the title from your blog. I promise to record it in my books I’ve read and loved. If you don’t know it, I’ll have to visit my favorite bookseller and see if they can help. Ramona -I’m not sure that I know it although it sounds a little like a title someone recommended to me recently. I may have to go through my TBR list on Goodreads. 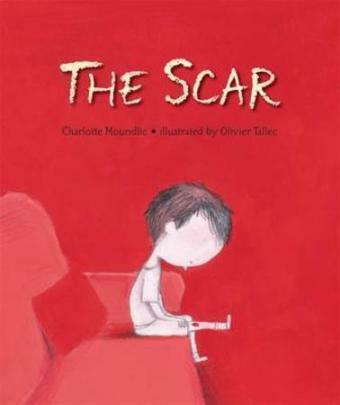 Carrie, I found the book on another blogger’s blog. The title is I Know Here by Laurel Croza. If you don’t know it, you should. It’s lovely.